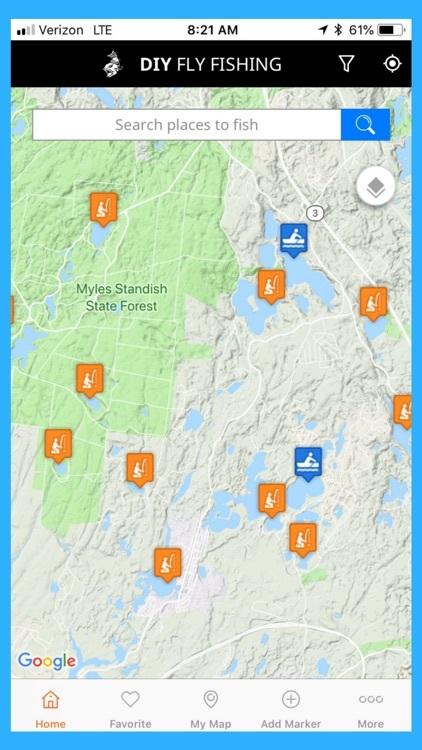 The DIY Fly Fishing App is designed for anglers who like to chase blue lines on topo maps and spend their nights bent over maps, plotting the next day’s adventure. 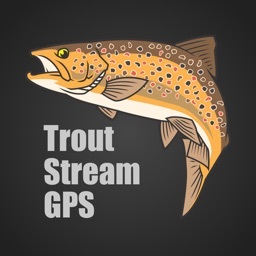 Harnessing the power of Google Maps you can now create your own custom digital fishing map. 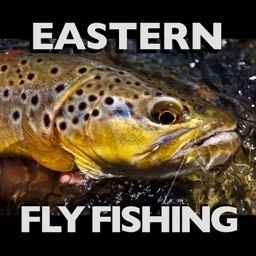 Get turn-by-turn directions to over 27,000 of America’s Best Fly Fishing Spots or add your own. 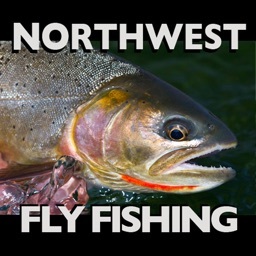 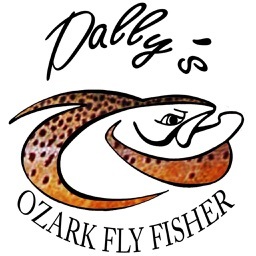 Provides information on the best fly fishing destinations in over 30 US states. 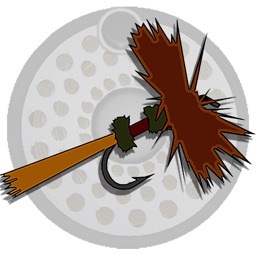 - Add notes to your Fishing Spots. 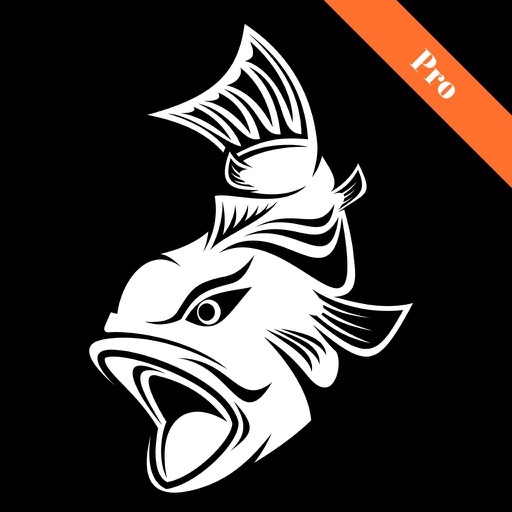 Update them as often as you like. 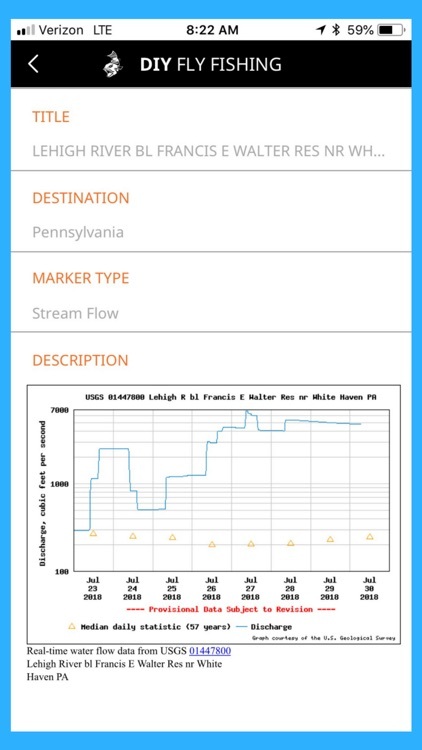 - Get real-time streamflow data from over 9,000 USGS stream gauges. 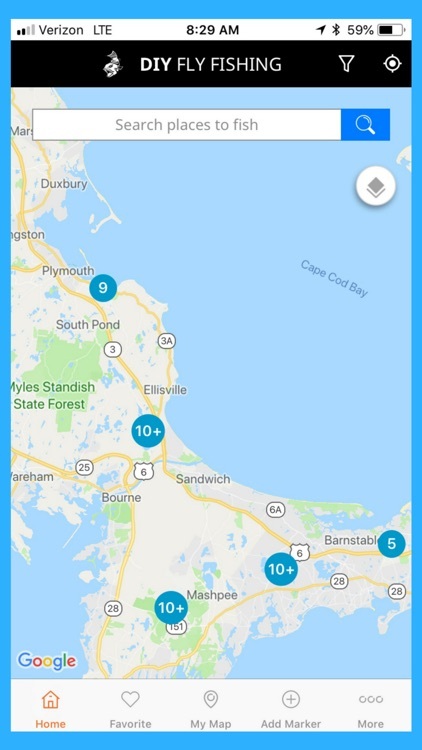 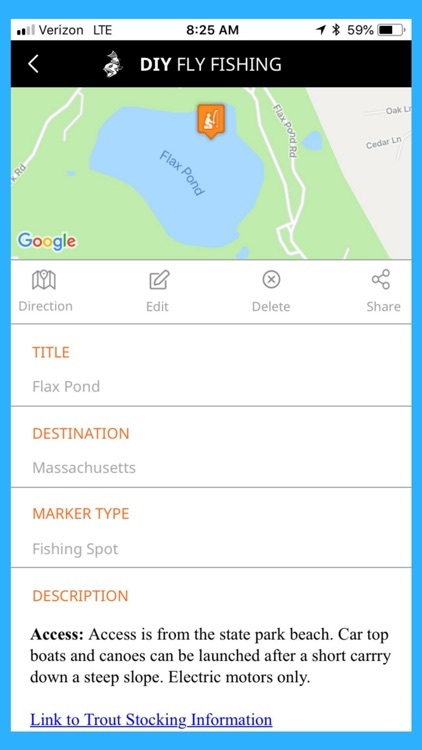 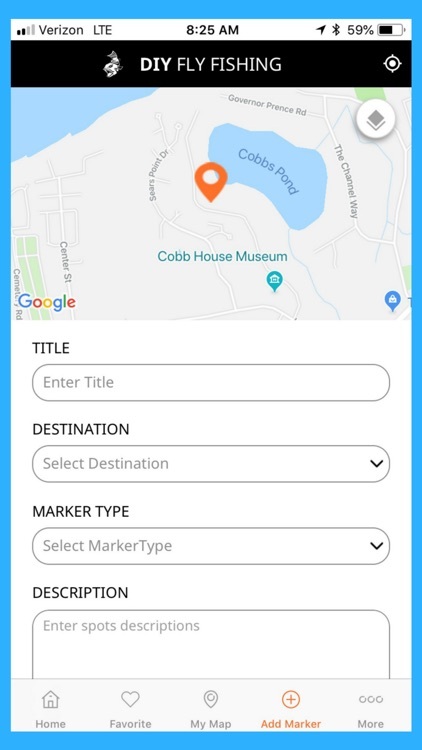 - View and edit your fishing map from the App or DIYFlyFishing.com.